Renting is a perfect way of giving yourself options: you might ultimately be looking to buy, wanting to experience an area before you fully commit or just needing flexible living options. 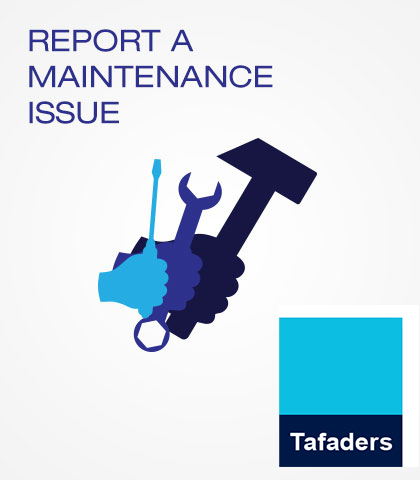 At Tafaders we are dedicated to helping you find your ideal rental property. We believe that renting a property is no reason to accept anything less than the perfect home and it is no surprise that majority of our tenants in managed properties renew their lease for another year or look for a new property exclusively with us. The London’s letting market is tough and frequently there is an imbalance between the number of people looking and the number of properties available. Seasonal change greatly impacts the supply of property levels – we will guide you through this once we have a good understanding of what you are looking for, how much you wish to spend and when you need to move. When choosing a property for peace of mind ask us who is managing the property and ensure that a professional is appointed to do so. Raise any requests at the point of making an offer so that everything is agreed at the beginning. Be prepared to compromise - you may not get everything on your wish list. Taking time and seeking guidance in advance of moving is worthwhile and sets the tone for a smooth tenancy going forward, take a look at our renting process.